Want to Listen to Some Great Lessons Online? 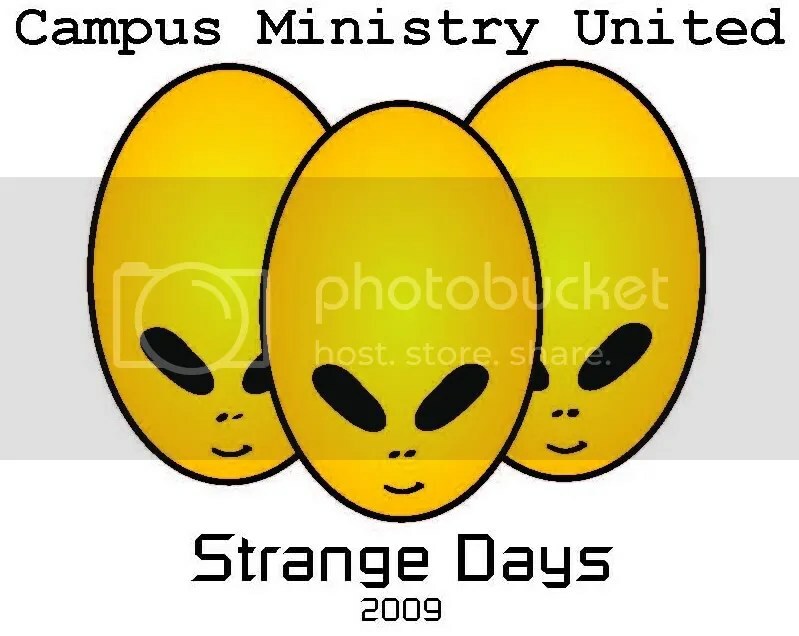 2009 Campus Ministry United Workshop Audio Posted! Want to listen to some great lessons for free? Bookmark this page, and yes – I said *free*? That’s right – Campus Ministry United does NOT charge 6 or 7 bucks a pop for lessons from our workshops. We release them for free, and, Lord willing, always will. Of course we understand workshop overhead must be covered, but we prefer to take care of that in ways other than charging people for listening to the lessons. We want these lessons to help as many people as possible, and believe charging for them hinders that. I wish those in charge of other workshops and seminars would follow CMU’s lead in this! To easily access these lessons anytime, visit the Campus Ministry United Audio/Video Page. There you can download all of the lessons from the 2009 Workshop as well as all available audio from previous CMU years (that’s four years worth of great content at no cost to you). Seth Simmons – Conference Going Great!